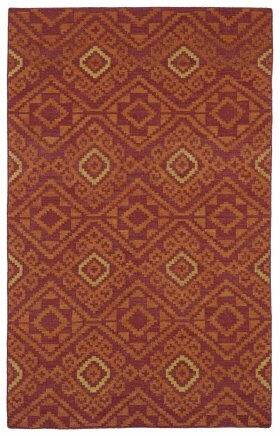 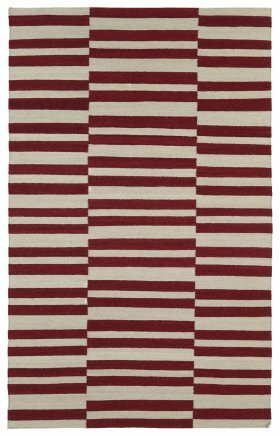 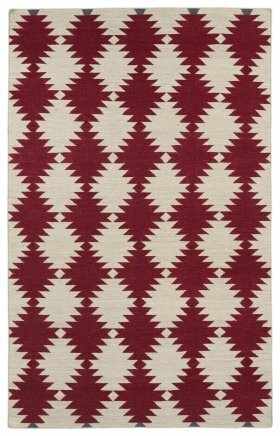 Delve into the world of customary, transitional, floral, solid and many more lively variations with area rugs from rugs and blinds. 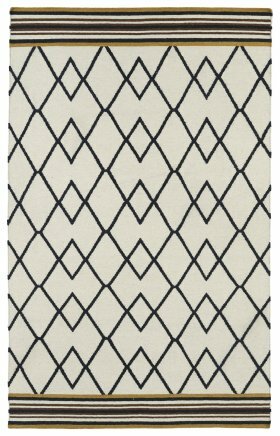 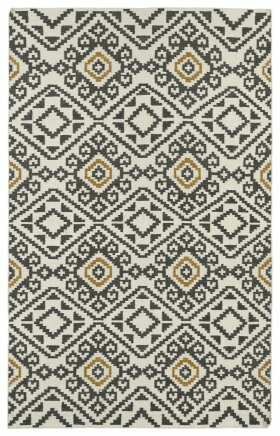 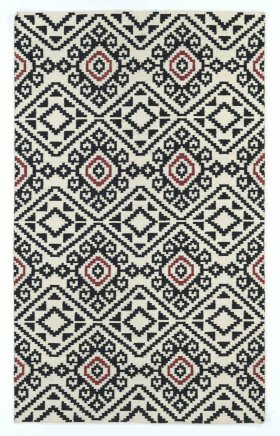 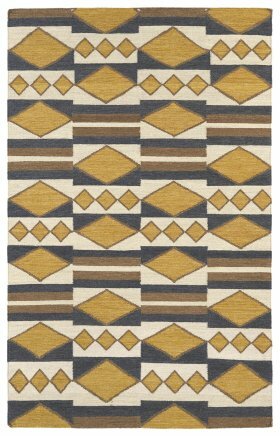 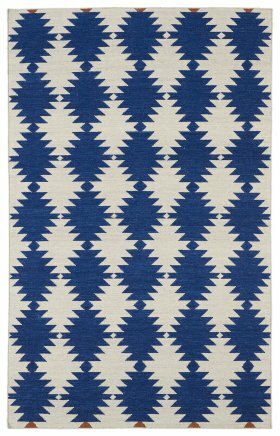 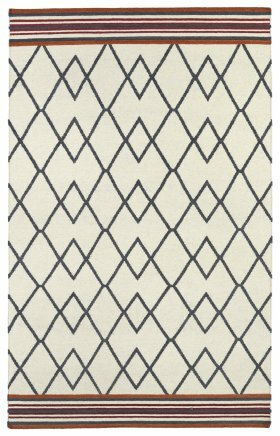 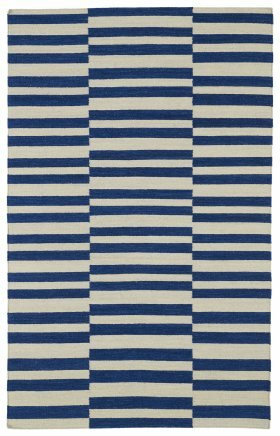 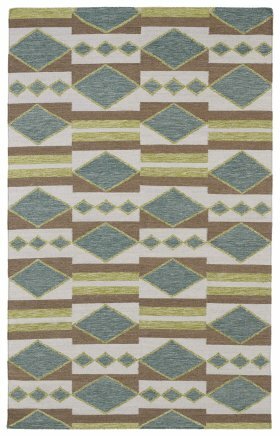 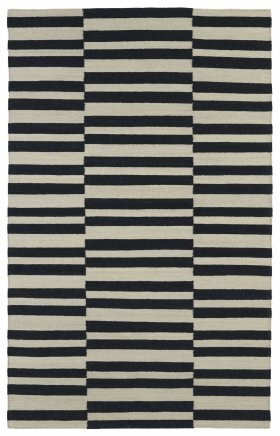 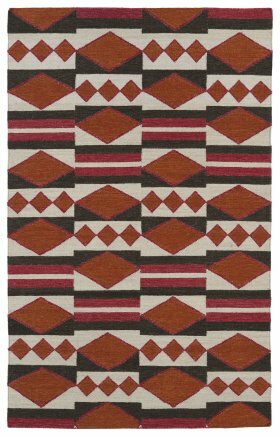 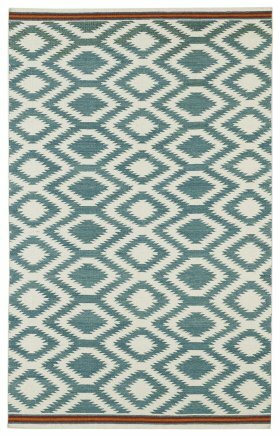 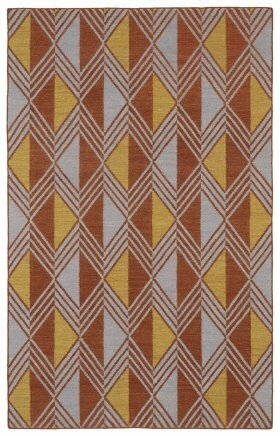 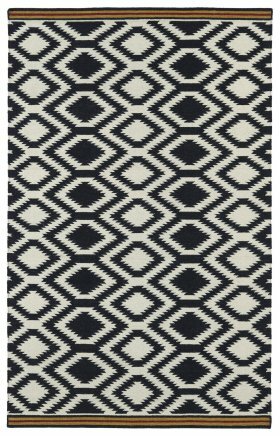 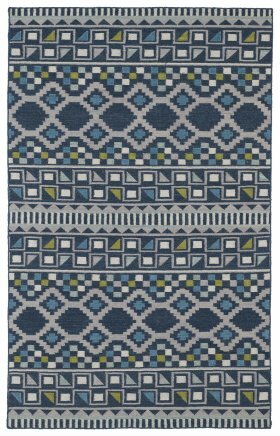 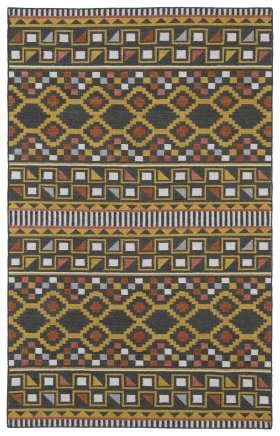 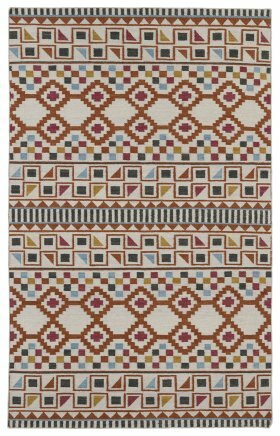 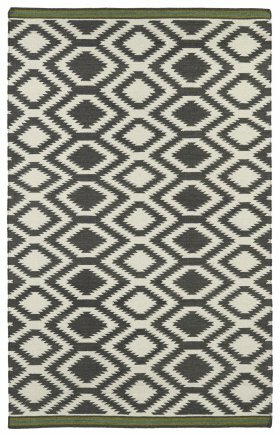 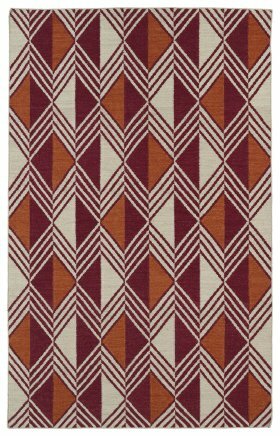 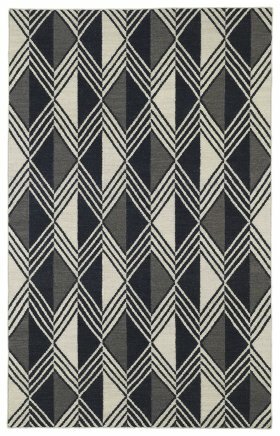 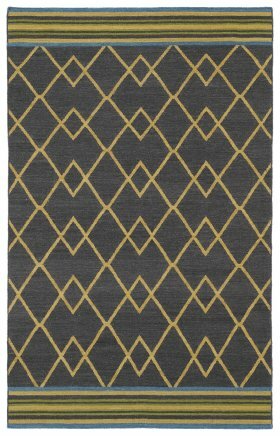 Yes, our all-new Kaleen rugs collection would never let any homeowner down when it comes to sprucing up their flooring. 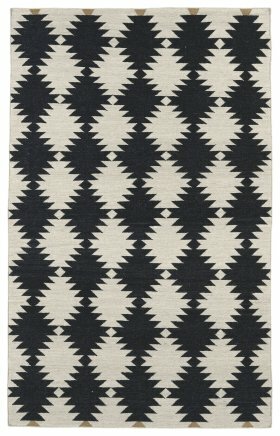 Check it to believe it!